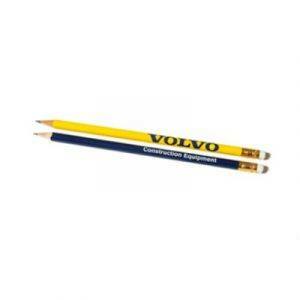 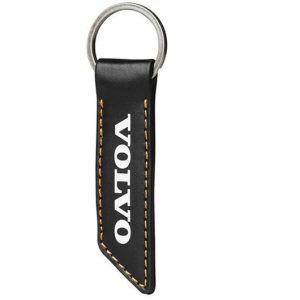 This quality rubber tipped Volvo branded pencil is ideal for everyday use. 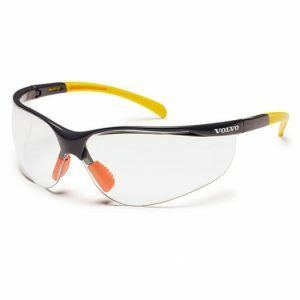 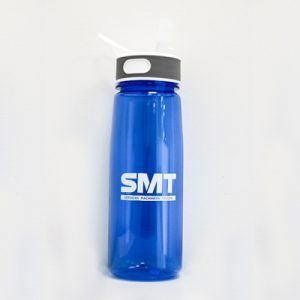 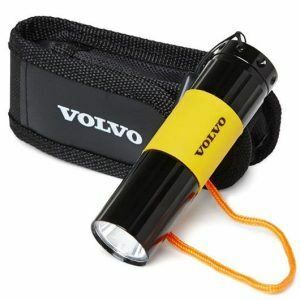 Available in yellow or blue. 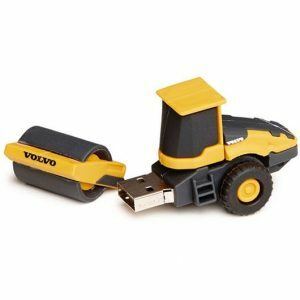 You need never lose your valuable information again if you have this USB stick in the shape of a Volvo Construction Equipment machine. 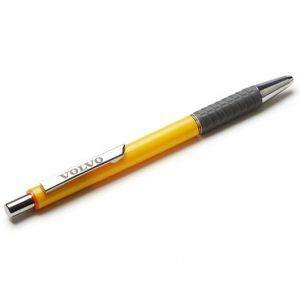 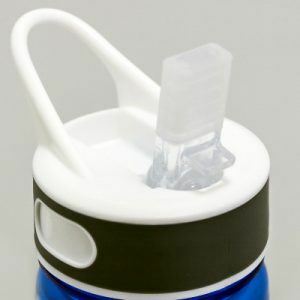 It has a 4 GB memory and measures 80 x 28 x 29 mm. 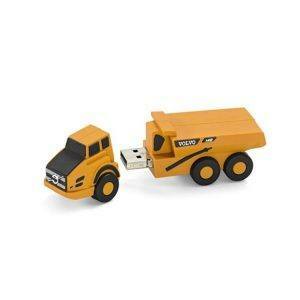 USB flashdrive shaped like a Soil Compactor and proportional in relation to the real size of the machine.